Welcome to WeedHub’s resource centre. 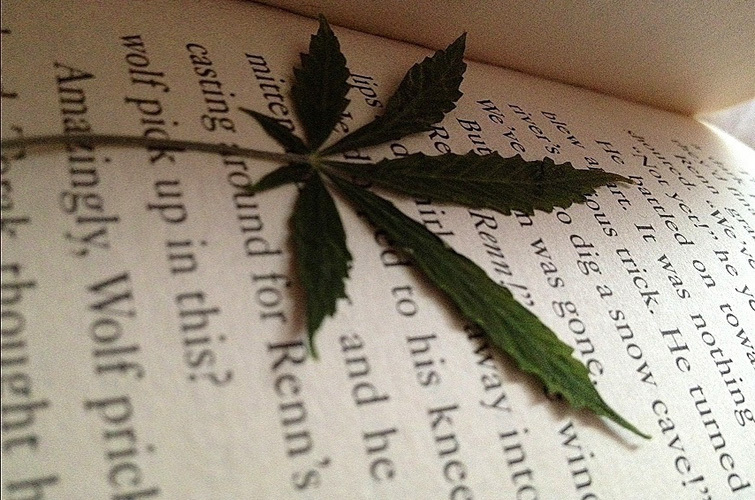 Higher Learning was created to facilitate a simple approach to marijuana education. 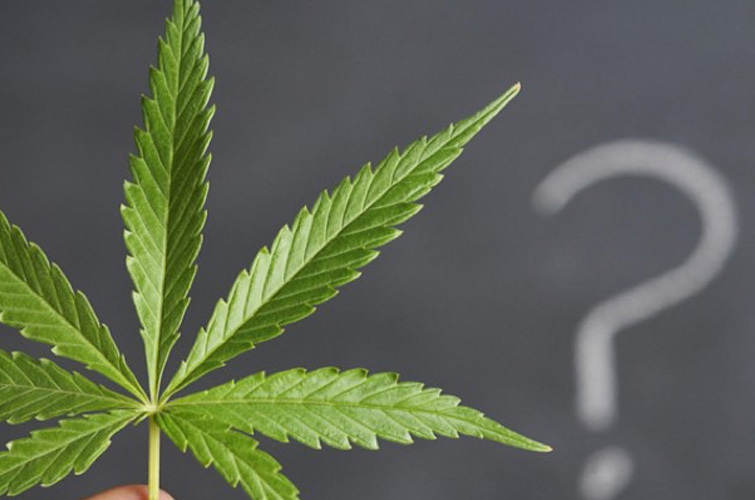 Learn about cannabis terms, discover weed strains and find the answers to the most frequently asked cannabis questions. All in one place. We’ve crowd sourced Canada’s most frequently asked weed questions and brought them together in one place for your convenience. 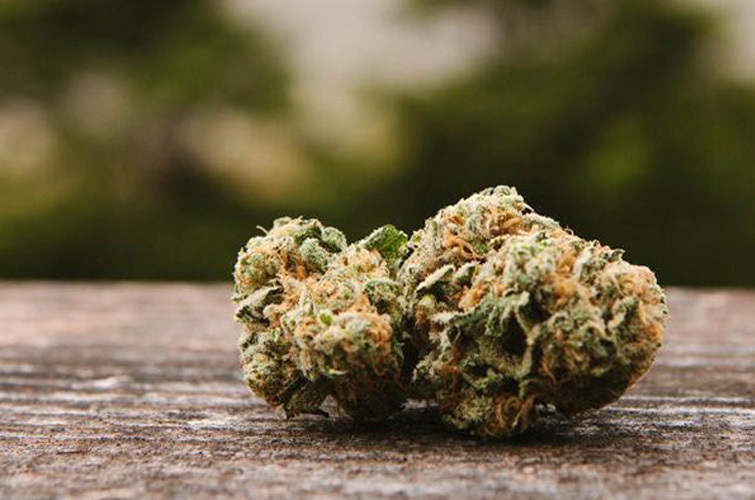 Cannabis strains each boast a unique flavour and scent profile, in addition to varying levels of cannabinoids. Discover the right one. What’s in a name? Find out here. WeedHub’s pot thesaurus takes learning to a higher level with hundreds of weed terms defined, all in one place.